"When your app disappoints users, 65 percent of them will not buy your other products. "1 Today you may only get one shot to deliver, so whether you’re building an internal business application or one for the market, you need to do it right the first time. Our software development portfolio has over 280 courses covering programming languages, best practices and management, mobile app development and deployment, web development, and more, we will help you deliver. Experience how an on-deman course will help you master the material. The Python Developer Training Bundle is a 12-month subscription to all GK Digital Python developer courses. Keep this guide next to your keyboard for quick hints and tips when coding in Python. 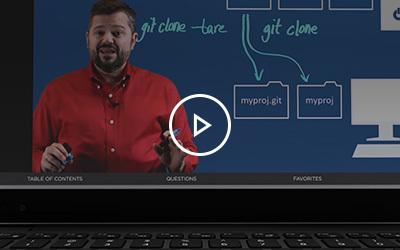 Gain a foundational understanding of elements like Dockerfile, Docker Images and containers. Access guides, white papers, webinars and videos.